If like me, you are loving the iconic and mature ladies we are currently seeing in magazines these days, you'll be pleased to hear that this trend is not about to fade. 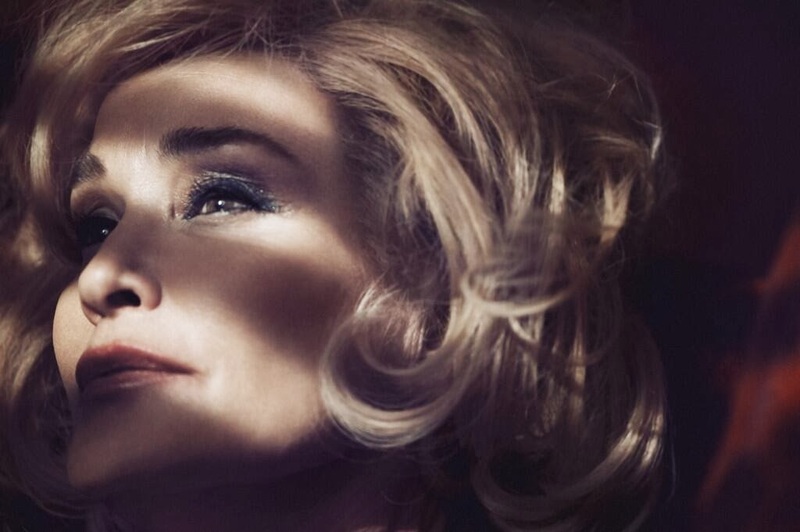 After Catherine Deneuve for Louis Vuitton, it's now Marc Jacobs that is taking the fashion world by surprise by announcing today that 64-years-old actress Jessica Lange will be the new face of his beauty line. 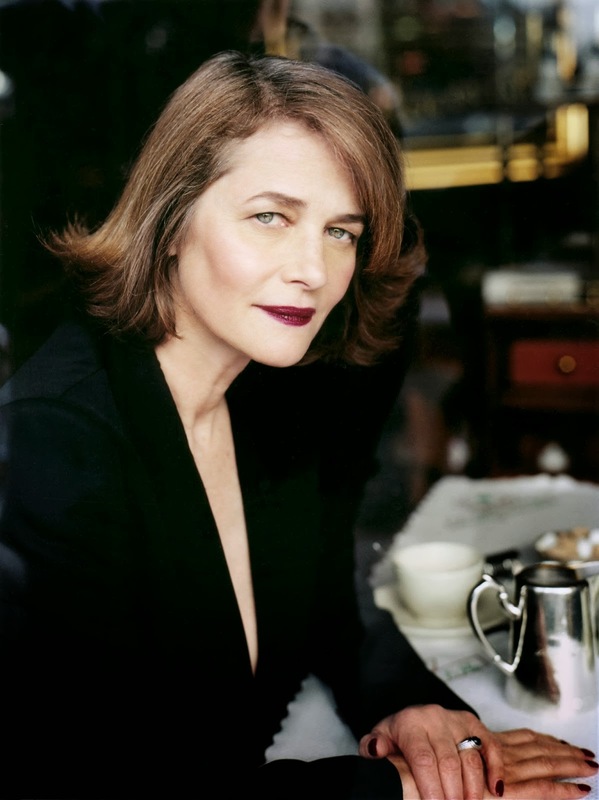 And if that's any coincidence, on the same day, NARS unveiled that 68-years-old actress Charlotte Rampling will be the face of its 20th anniversary campaign. I command these brands for selecting such mythic women and talented actresses. I hope we will see more of these timeless beauties in upcoming campaigns. Wouldn't you agree? 1 comment on "Iconic And Timeless Faces At NARS, Marc Jacobs Beauty And Louis Vuitton"
I absolutely agree with you. It's an excellent idea for these elegant and timeless ladies to front the campaigns.